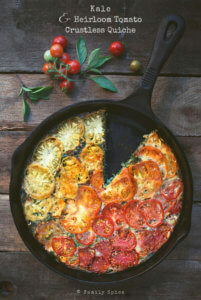 What a way to show off your summer garden tomato harvest than with this Kale and Heirloom Tomato Crustless Quiche. 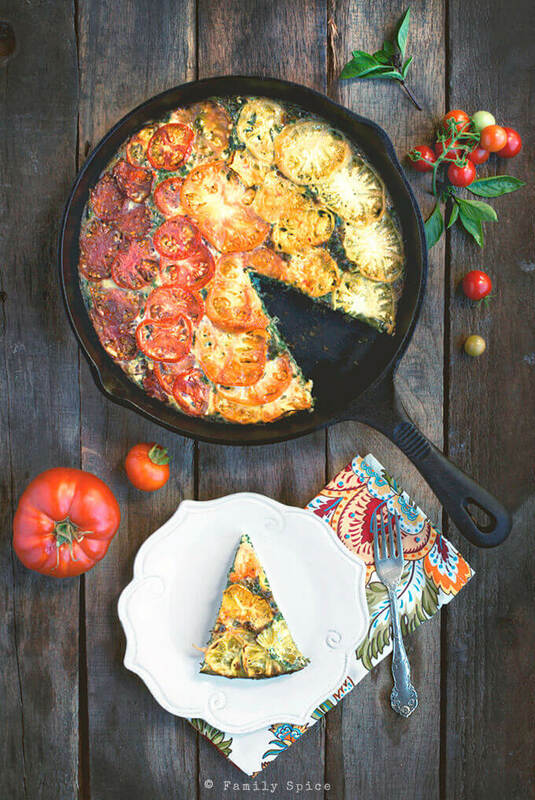 Some say tomato, others say frittata. Huh? Or is this a crustless quiche? In farsi, we call these egg dishes, kookoo. I tend to over think things when I’m naming a new recipe. Remember my not-too-long-away slushy-icee-cooler dilemma? Although I do have Italian flavors in this egg dish, including parmesan cheese, I decided to name this dish with my first choice, the crustless quiche. No rhyme or reason, it just felt right. 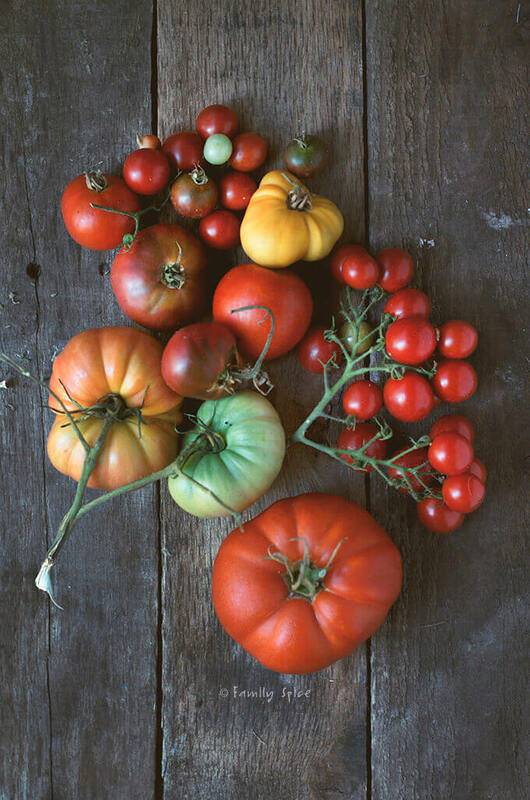 Although we had a rocky start, our garden produced some nice tomatoes for us this summer. WOOT! We only grew one yellow tomato, though, before the plant died. Grrr… The purple tomatoes didn’t fare any better, harvesting about three fruits before kicking the bucket. Of course, our surprise red tomatoes that grew from seeds floating in the air or leftover from last year, did the best. We have had dozens of little cherry tomatoes and big 18-ounce heirloom tomatoes from that pot. 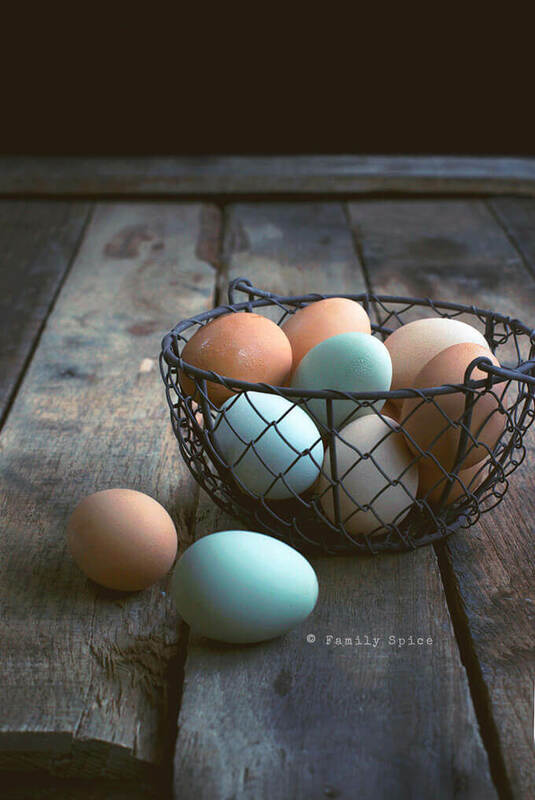 These gorgeous eggs are from my friend Kim/Rustic Garden Bistro’s chickens. Aren’t they beautiful? So now you know my inspiration for this dish. And quiche is great to make once and reheat for breakfast on these busy mornings where we seem to be rushing out of the house to squeak out the last bit of summer fun. This was also my first time sampling green tomatoes. They have a nice tart taste, which the hubby loved. The green tomatoes were “accidentally” picked off when the branch they were on became too heavy and broke. It’s a good problem to have, actually. Our garden is also bursting with Russian kale. I find this version of kale to be easy to digest as the leaves are not as thick as the traditional kale leaves. And there you go. Summer harvest for breakfast. Even the basil is home grown. 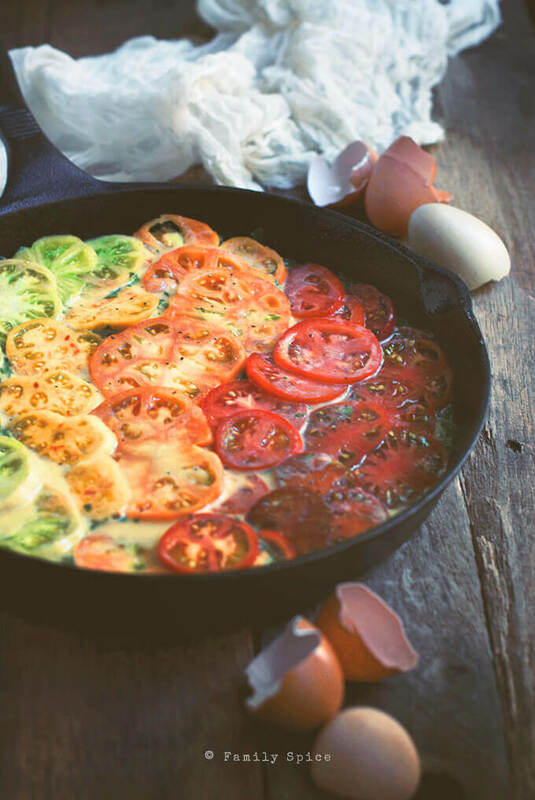 Now that I think about it, maybe I should have called this dish Rainbow Tomato Frittata? What do you think? Finely chop kale and mix in with the eggs. Add basil to the egg mixture, than pour into a 9-inch cast iron skillet. Layer the tomato slices over the top of the egg mixture, slightly overlapping them. Bake in the oven for 40 minutes, or until the center of the quiche is set. Optional: Heat the quiche on broil for 5 minutes to brown the top. Beautiful – I’d call this rainbow crustless quiche – what colors! Such a pretty quiche, those heirlooms are stunning! What a gorgeous quiche! I love the idea of the heirloom tomatoes forming ‘stripes’ of varying colour… the photo of the unbaked quiche is just beautiful. 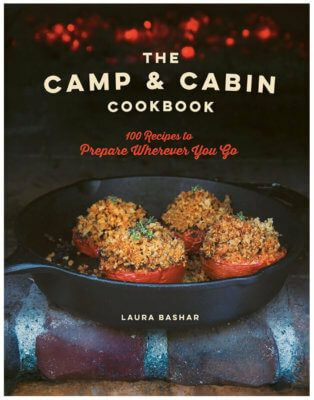 Thanks for the inspiration Laura! this quiche… i can’t decide if i want to frame it or eat it! so lovely. Thank you! I still enjoy staring at this picture, too. Do you need to grease the cast iron pan first? If your cast iron is well-seasoned, no you do not need to grease it.